Front doors make all the difference to the appearance of your Slough home. They come in countless designs and finishes, each one can be tailored to meet your needs. Choosing a new front door can seem a bit of a mammoth task with so much choice available, however here at Affordable, we want to make things easier for our Slough customers. We’ve written this handy guide to the variety of front doors that we install throughout Slough to give you inspiration for your home improvements. Our overviews give you inspiration for choosing your new front door, and summarise the features and benefits of each option. 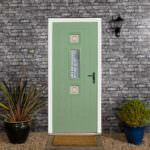 uPVC doors are one of the most popular front door choices in Slough. These modern double glazed doors are designed and manufactured by Liniar and provide outstanding performance. Each uPVC door in our range of designs is constructed with the innovative Liniar multi-chambered profile. This incredible feature creates a superb thermal barrier to maximise the energy efficiency of your Slough home. 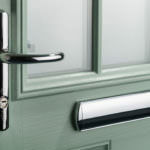 Our uPVC front doors are also incredibly secure. They are internally reinforced to enhance their strength and then we fit them with high-security locking systems as standard. You can even enhance the security of your uPVC door. We offer a superb range of panel designs for you to choose from. Each one is carefully finished to meet your exact requirements. You can choose from several colours and woodgrain finishes to suit your Slough home, as well as decorative glazing, hardware and accessories to create the perfect overall look. 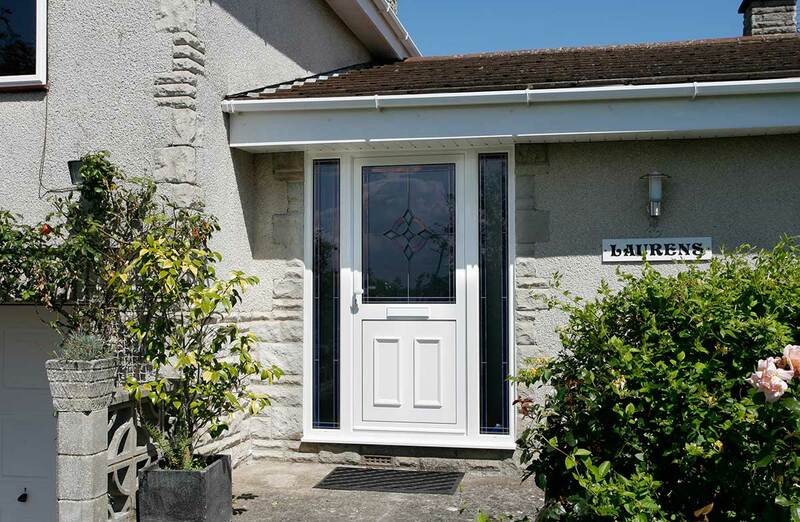 Take a look at our uPVC doors page for the technical specifications and more information on the benefits these doors offer to your Slough home. Composite doors are fast becoming a sought after home improvement in Slough thanks to their incredible beauty and performance. 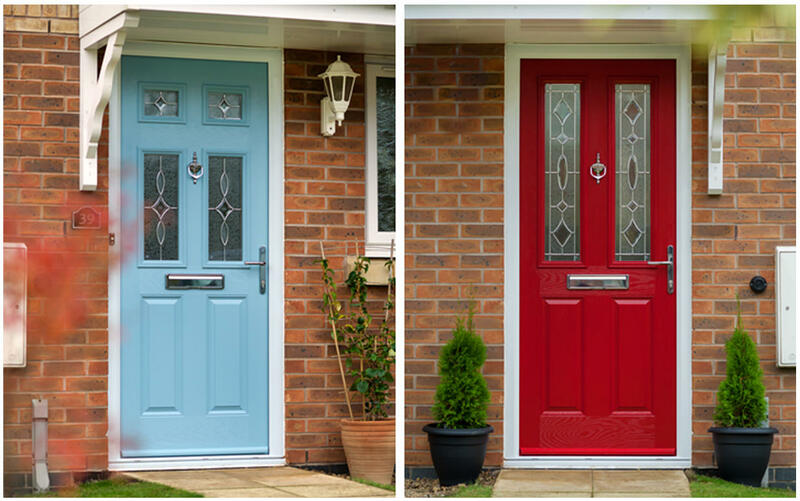 Our composite doors come in a variety of styles from three distinct manufacturers – Doorstop, Solidor, and Endurance. 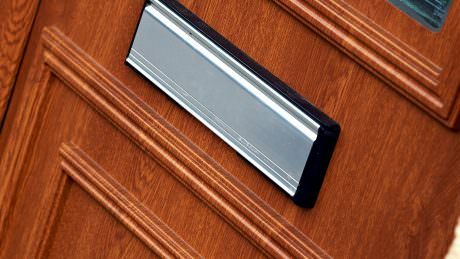 Each manufacturer offers a range of designs and their own unique features, but in general, you can expect the following benefits from a composite front door. Composite front doors are exceptional when it comes to thermal performance. They are highly insulating due to the clever construction and really are the most energy efficient option for your new front door in Slough. They are also the ultimate choice for security. Fitted with the very latest locking mechanisms, composite doors have inherent strength that is unrivalled in the double glazing industry, ensuring your home is completely protected from unwanted intruders. All this comes with the stunning simplicity of timber aesthetics. Our composite doors provide you with all the beauty of wood and none of the upkeep. They combine traditional timber looks with state of the art uPVC technology, making them durable and robust. One of the most stylish front door designs is the aluminium front door range. Aluminium has incredible strength, enabling a slimline profile that can withstand even the most intense physical attacks. Aluminium doors give your Slough home a beautiful, modern appearance. They are constructed by leading manufacturer Smarts Architectural Aluminium and use the most cutting-edge techniques and advances in their design. You will benefit from impressive thermal performance, combined with unparalleled security when you choose aluminium doors for your new Slough front door. They are also available in the most incredible array of colour finishes. Aluminium is the ultimate choice for personalised design. You are able to choose from a variety of panel designs, decorative glazing, hardware and accessories as well as an extensive selection of colours. Take a look at our aluminium residential doors. For the most luxurious finish, choose our premium range of front doors from Residence 9. These incredible front doors have a composite construction, which ensures maximum insulation and sound proofing as well as superb security. The beauty of our Residence 9 front doors comes in their unmatched style. These exceptional doors have been carefully crafted to offer an authentic, period appearance. They are a charming addition to your home, truly enhancing the natural character. 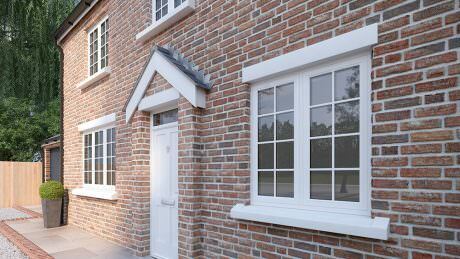 Residence 9 front doors are exceptional in all areas. 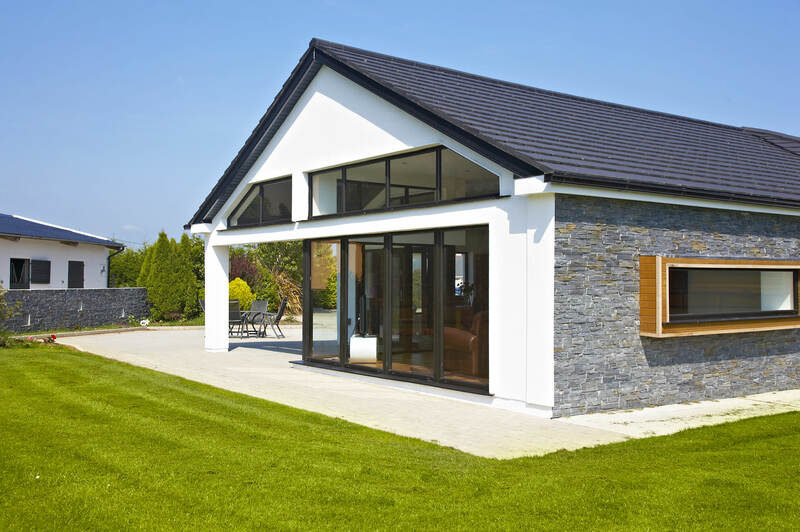 Their thermal performance is underpinned by a clever 9-chambered design which combined with the composite door, creates a brilliant thermal performance, superior to nearly all other double glazed doors. Residence 9 front doors are the perfect choice for when your Slough home needs outstanding performance combined with unbelievable and authentic style. 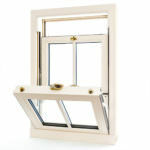 Take a look at the Residence 9 door page here. You can get an instant quote for any of our front doors using our online door designer, however, we also have a friendly team on hand to talk to you about your front door requirements in Slough. Get in touch and see how we can help you at Affordable.